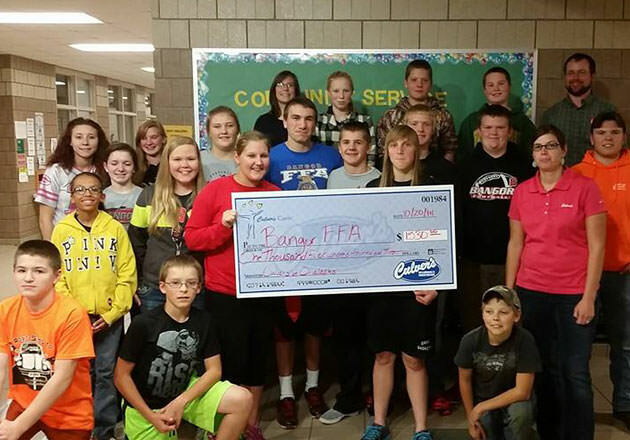 The future of agriculture is in great hands thanks to a passionate group of hardworking FFA members. 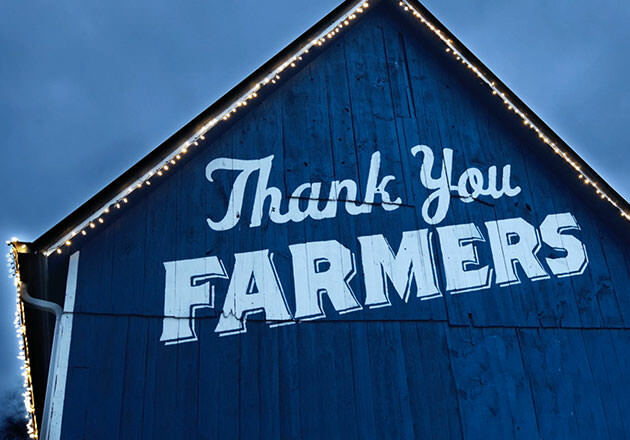 Whether they’re at the National FFA Convention & Expo, hosting a Share Night at one of our restaurants or advocating for agriculture in their communities, we’re impressed by the pride and responsibility for farming that FFA members have when they put on their blue corduroy jackets. 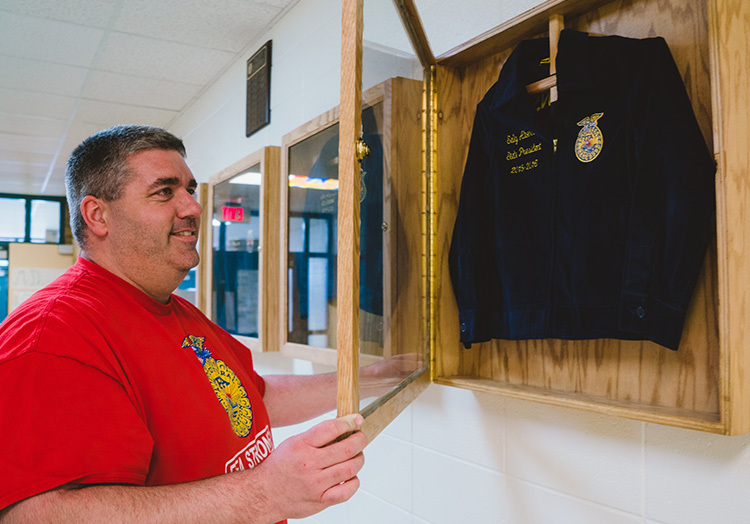 This jacket is more than just something that students wear; it’s a symbol of the tradition that unites more than 629,000 FFA members across the country. And every student who puts on his or her jacket does so with a commitment make the future of agriculture brighter. But not every member can cover the expense of purchasing this special attire. That’s why we created a program that helps hardworking, deserving members receive their very own FFA jacket, raising nearly $20,000 in the process. Thanks to student nominations from FFA advisors, we’re working alongside the FFA Foundation to match members with restaurants. Later this year, the blue jackets will be shipped to FFA advisors so that they can present selected students with their very own FFA jacket. 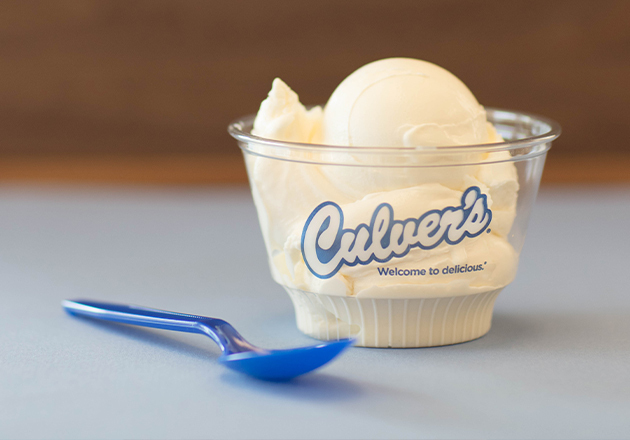 Want to learn more about how Culver’s is supporting agricultural education? 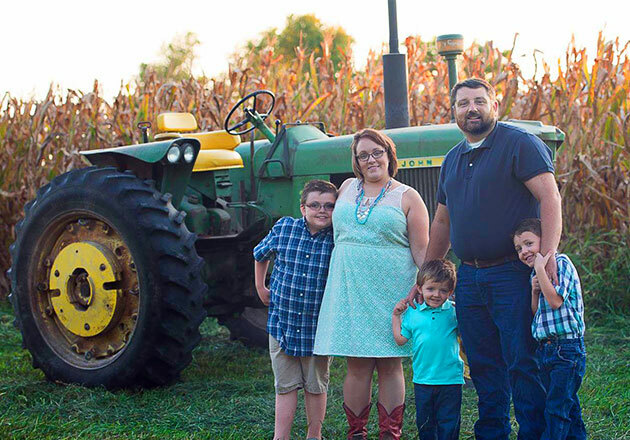 Visit our Thank You Farmers Project page. 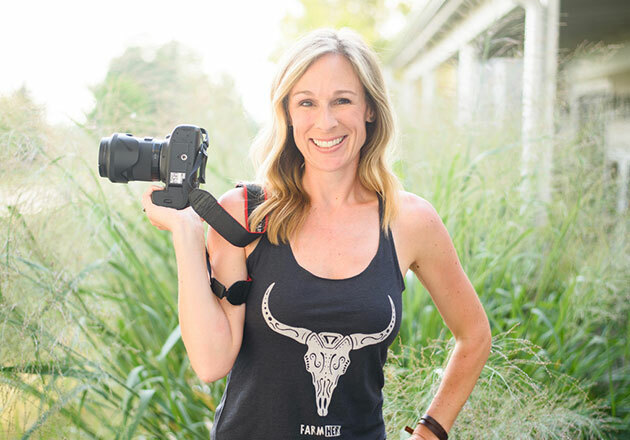 You can also make a donation to the National FFA Foundation.